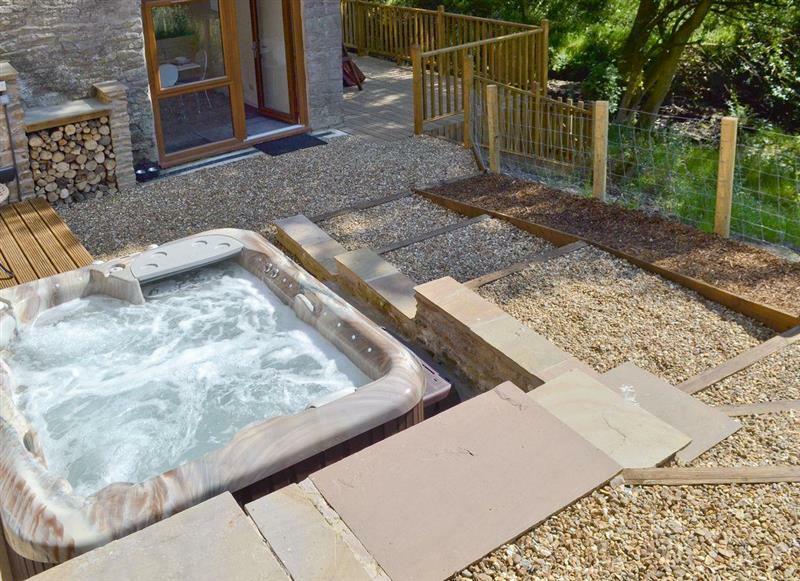 Smithy Farm sleeps 7 people, and is 15 miles from Warrington. 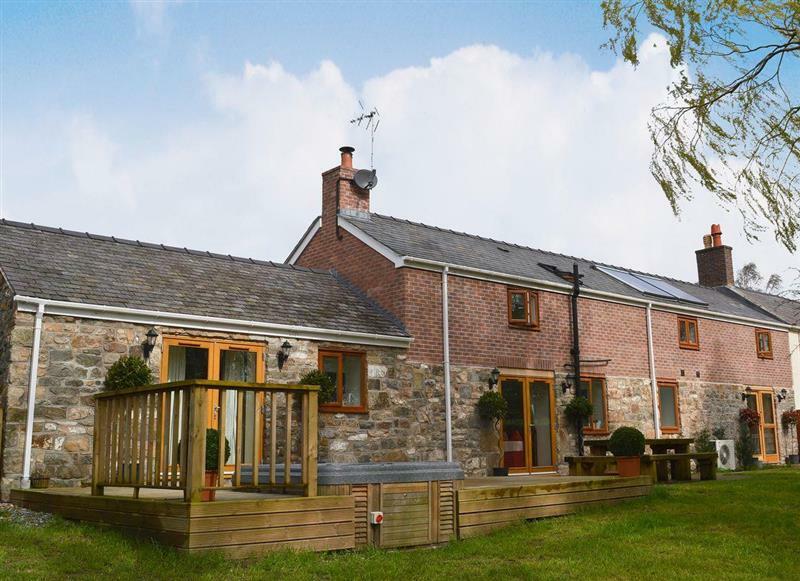 The Farmhouse at Gradbach sleeps 16 people, and is 33 miles from Warrington. 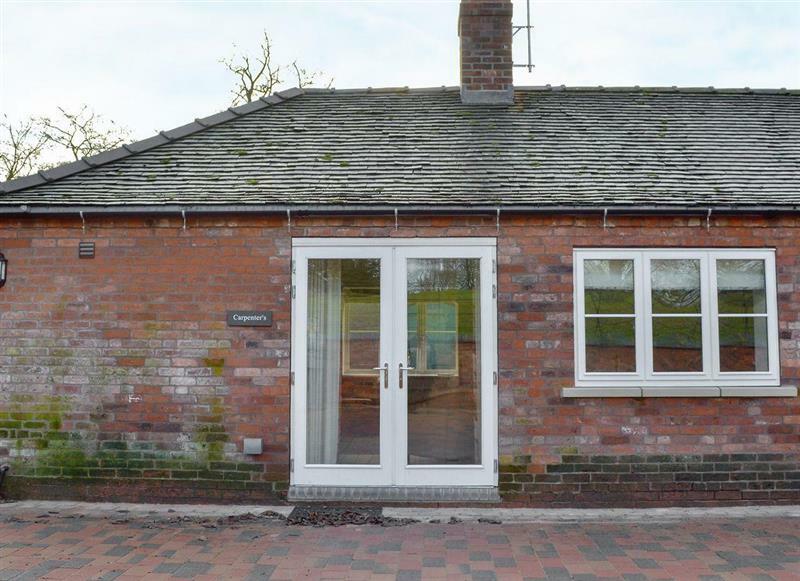 Betley Court Farm - Carpenters Cottage sleeps 4 people, and is 34 miles from Warrington. 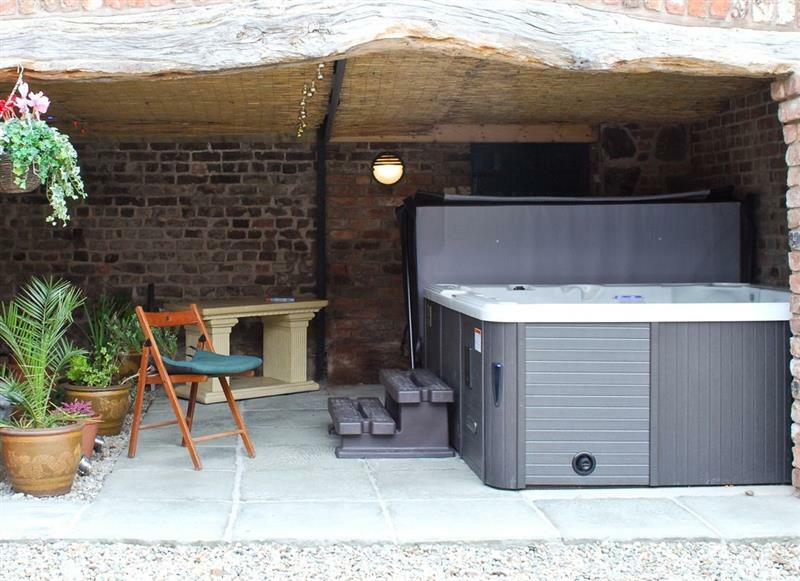 Coachmans Cottage sleeps 2 people, and is 33 miles from Warrington. 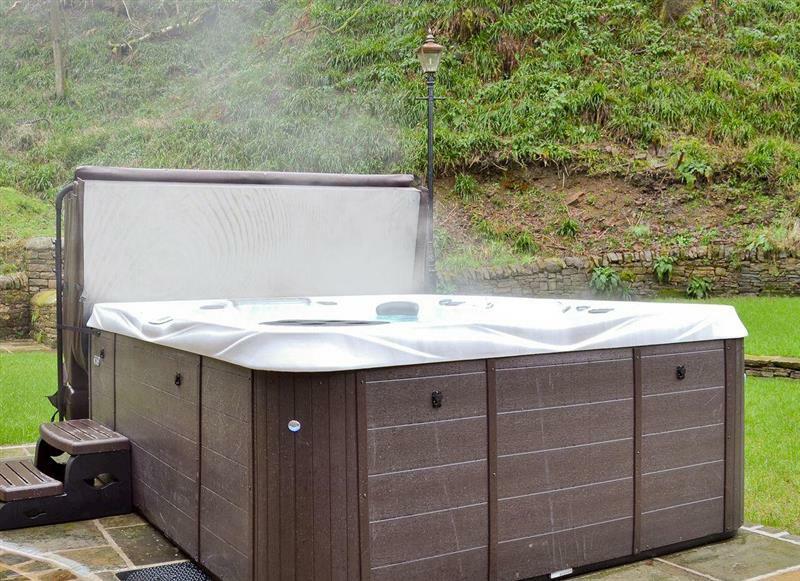 Castle View sleeps 8 people, and is 9 miles from Warrington. 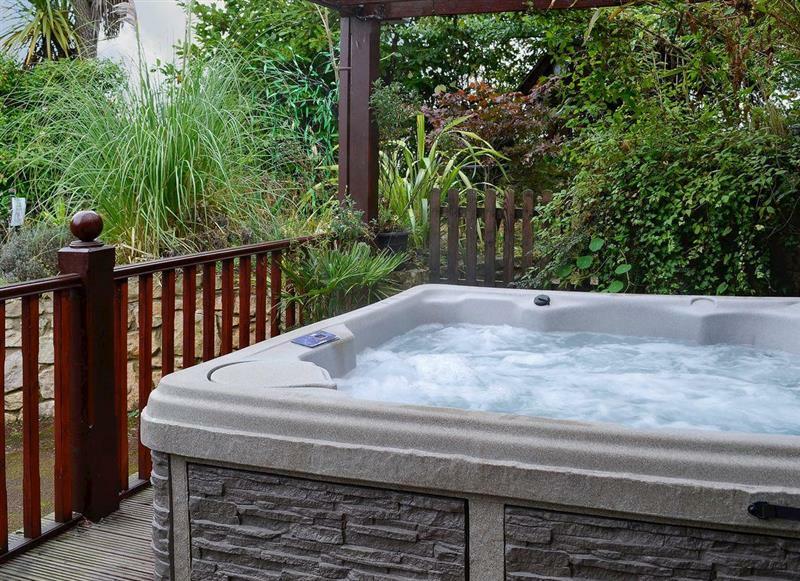 Clawdd Offa sleeps 9 people, and is 31 miles from Warrington. 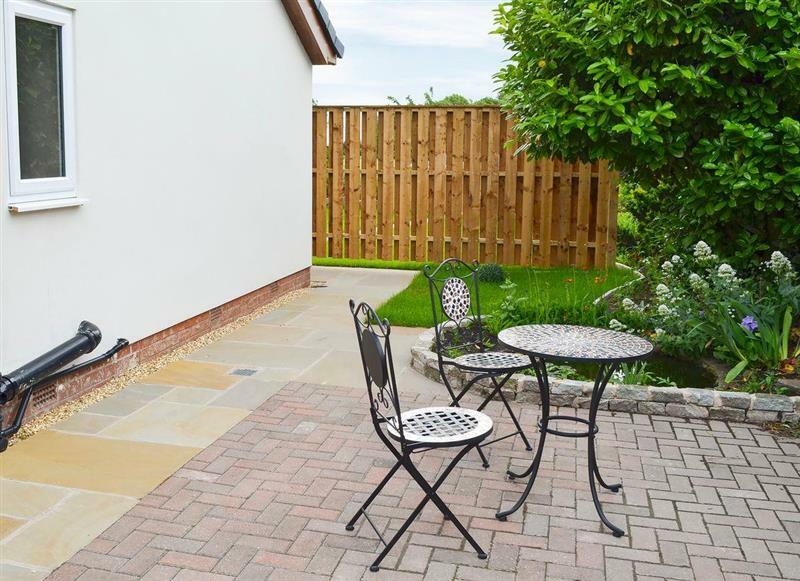 Acorns sleeps 2 people, and is 34 miles from Warrington.